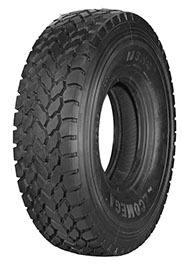 One of the leaders in tyre industry, Ecomega has always been at the forefront of the latest technologies on the international tyre market. 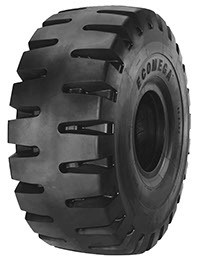 Thanks to its high expertise, Ecomega has created a large set of specialized OTR Earthmover tyres that would help you perform all sorts of earthmoving operations in the most efficient way possible. 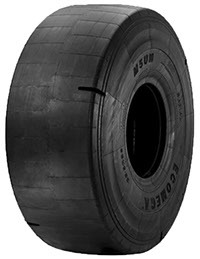 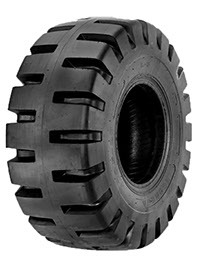 While working on Ecomega OTR Earthmover tyres, Ecomega’s experts have took into considerations several key factors, including the peculiarities of earthmoving operations and numerous needs you might have along the way. 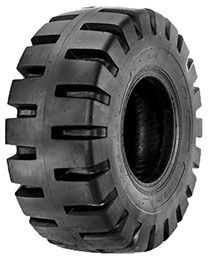 For this reason, Ecomega OTR Earthmover tyres can be used for many types of earthmoving operations worldwide. 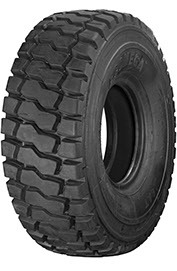 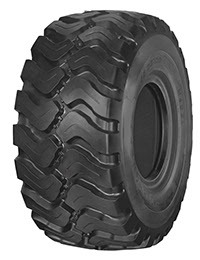 Ecomega OTR Earthmover tyres feature an improved tread design, for excellent performance and maximum stability, even while operating on the most difficult surfaces, including muddy or wet soils. 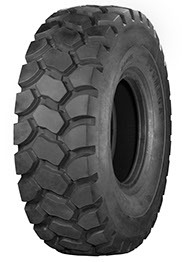 Considering the variety of applications, Ecomega’s experts have engineered a set of specialized tyres that feature different tread patterns, to ensure exceptional performance at any time. 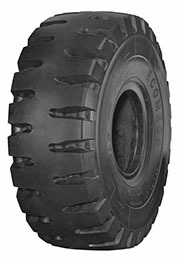 Thanks to many years of dedicated research, Ecomega has introduced a set of OTR Earthmover tyres that are stable and reliable, no matter what type of surface you operate on. 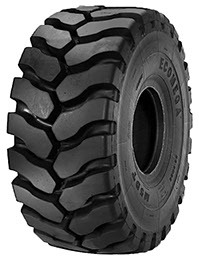 Even while working under the most challenging environmental conditions and on the most difficult types of soils, such as muddy or wet soils, Ecomega OTR Earthmover tyres will guarantee maximum productivity. 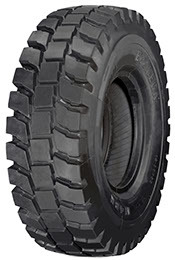 Another great feature of OTR Earthmover tyres is their highest resistance to any type of accidental damages that might occur during your operations. 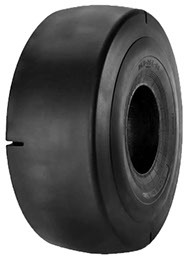 Reinforced sidewalls guarantee maximum resistance to cuts and ruptures anytime and anywhere. Ecomega OTR Earthmover tyres are the best choice available on the market that would guarantee highest performance of earthmoving vehicles. 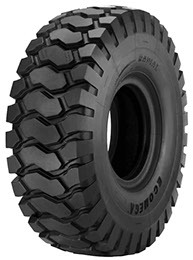 Thanks to its expertise, Ecomega has created a large set of specialized tyres that would help different types of earthmoving vehicles perform at their best. 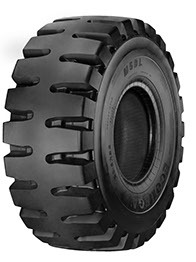 You can choose from a large variety of high quality OTR Earthmover tyres available on our website.